World cup 2019 ICC World Cup international International champion of the day this event organised by the government International Cricket Council. This event start in every 4 years. This time I went to the most popular in the world. The first world cup organised in June 1977. 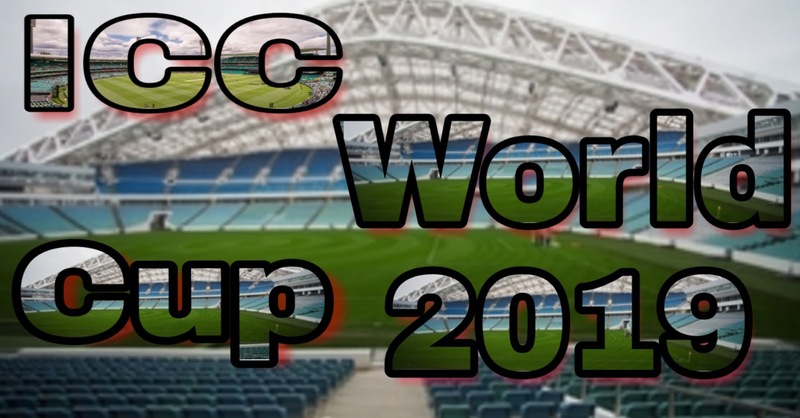 The world cup is open for all country in international Cricket Council. Now you can see the 2019 World Cup schedule.2019 World Cup start to may 30 to July 14 2019.